Herb Garden Ideas - Get Started Today! Herb Garden Ideas – Get Started Today! Love the classics? 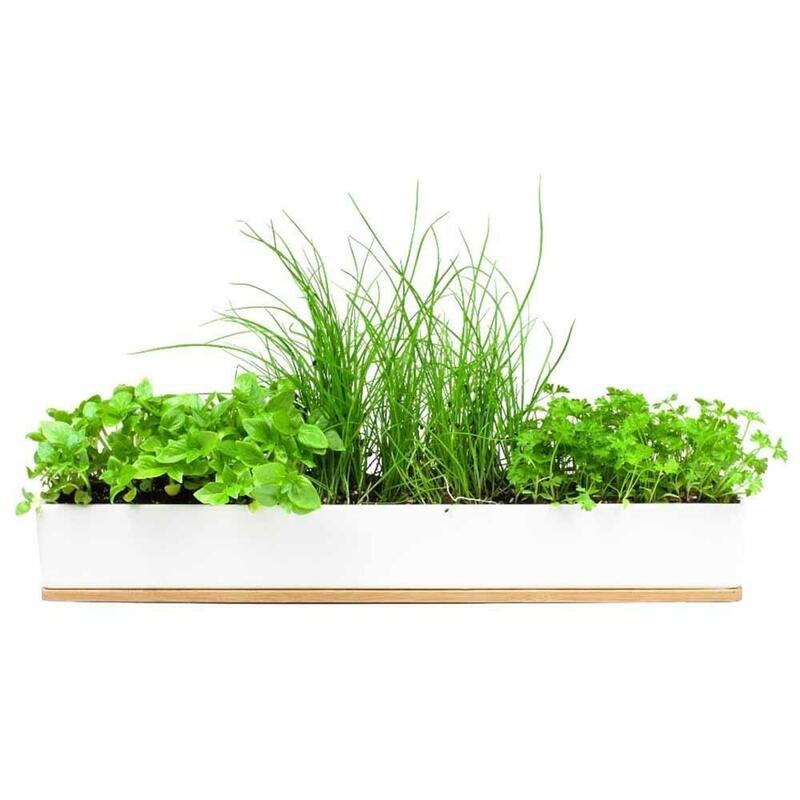 This kit of micro herbs contains basil seeds, parsley seeds, and chive seeds. If you want to start your herb garden with some classic seeds—this is the kit for you. Fancy a cocktail with dinner? 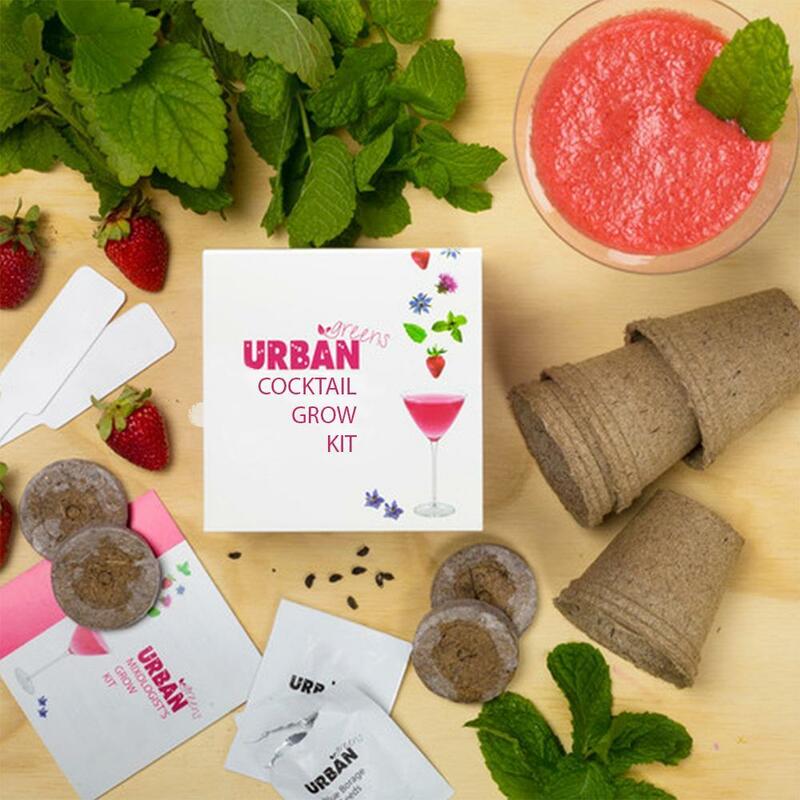 In this ready-to-go-kit you won’t only find Basil Cinnamon, Strawberries, Lemon Balm, Blue Borage and Korean Mint. You’ll also find recipes so you can add your herbs to home made cocktails. Some like their herbs subtle, some like them hot. 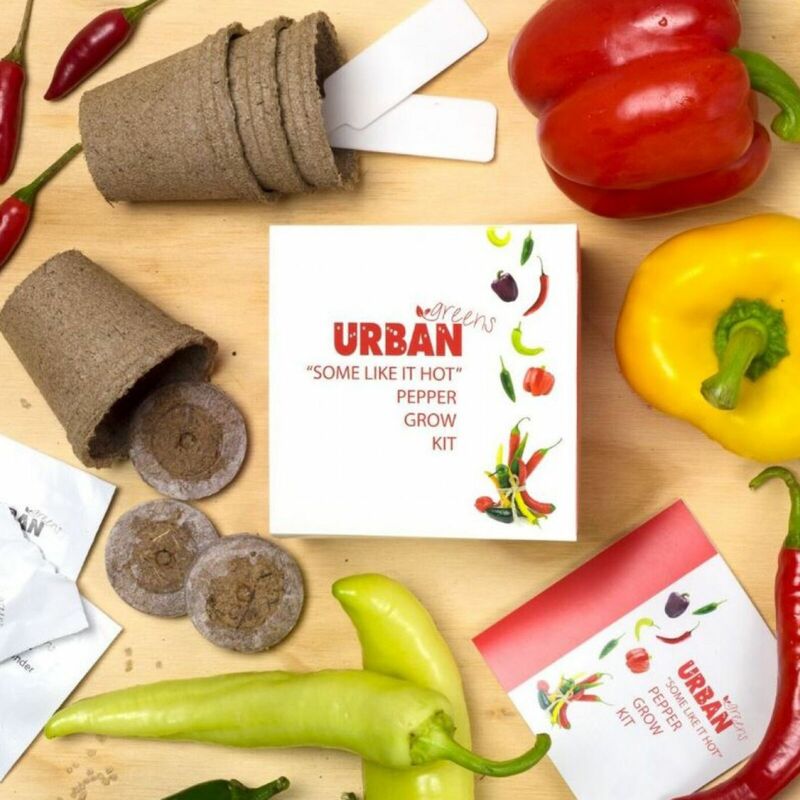 This kit lets you grow Jalapeno, Chilli Serrano Red, Sweet Banana, Californian Wonder and Purple Beauty peppers. Remember, if you can’t handle the heat, get out of the herb garden! 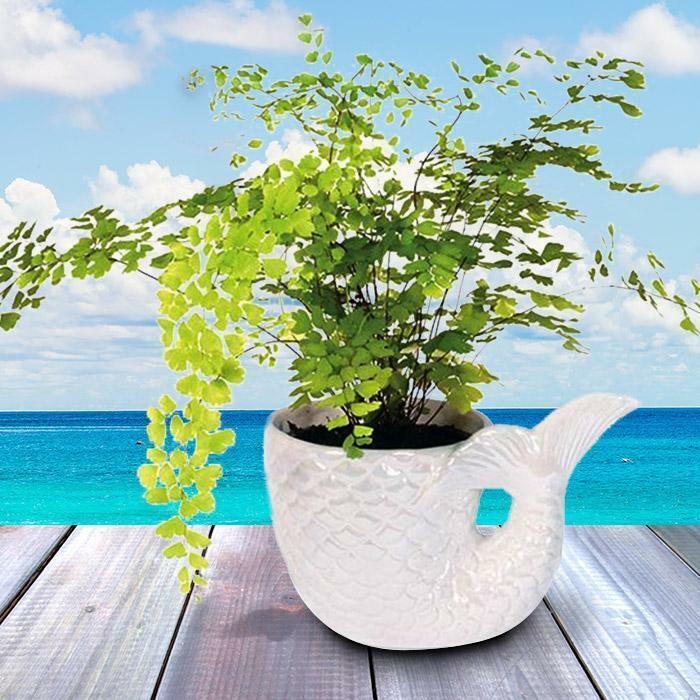 Even the healthiest herbs will struggle to look as good as this Mermaid Tail pot. Want to keep it traditional? These classic pots are perfect for your classic herbs. Plus they can sit out of the way on your fence. 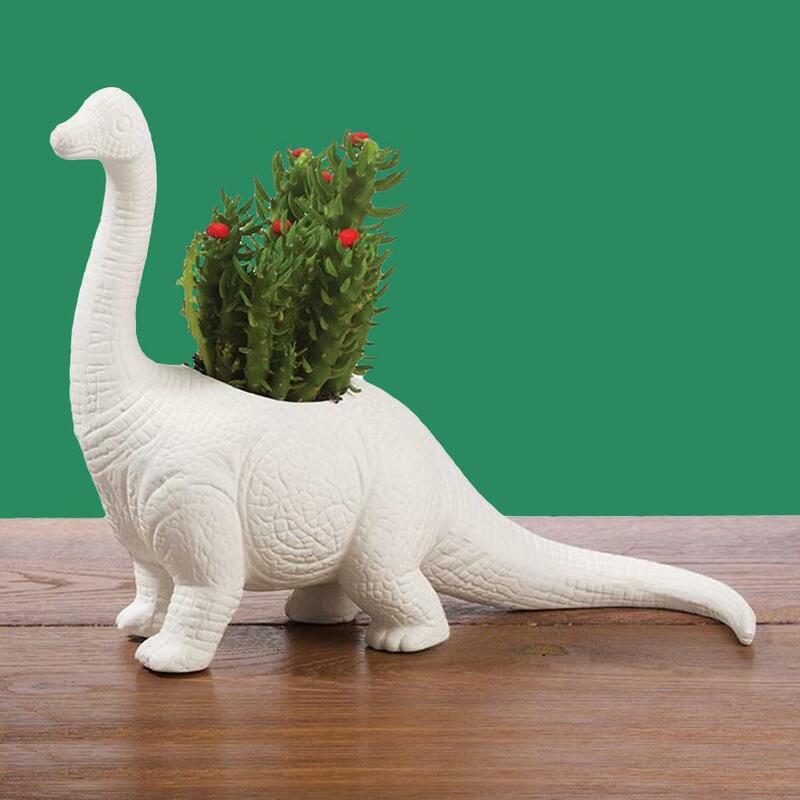 What could be more fun than keeping your herbs in this awesome Dinosaur Planter Pot? Your herbs don’t only need your love and attention. They need water and they need it regularly. 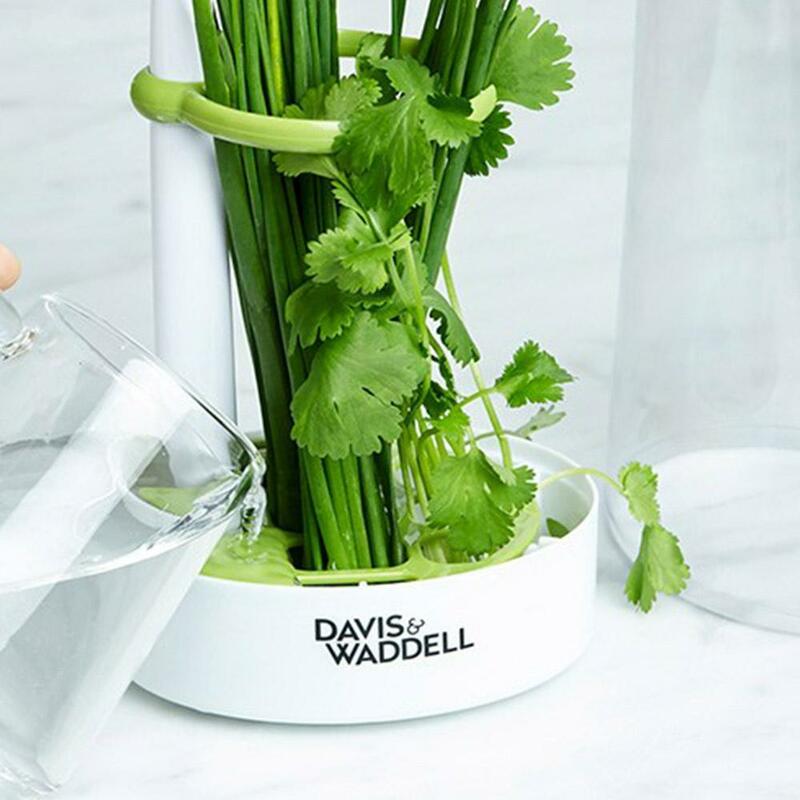 These clever contraptions will help keep your herbs healthy and happy. Don’t do all the hard work yourself. 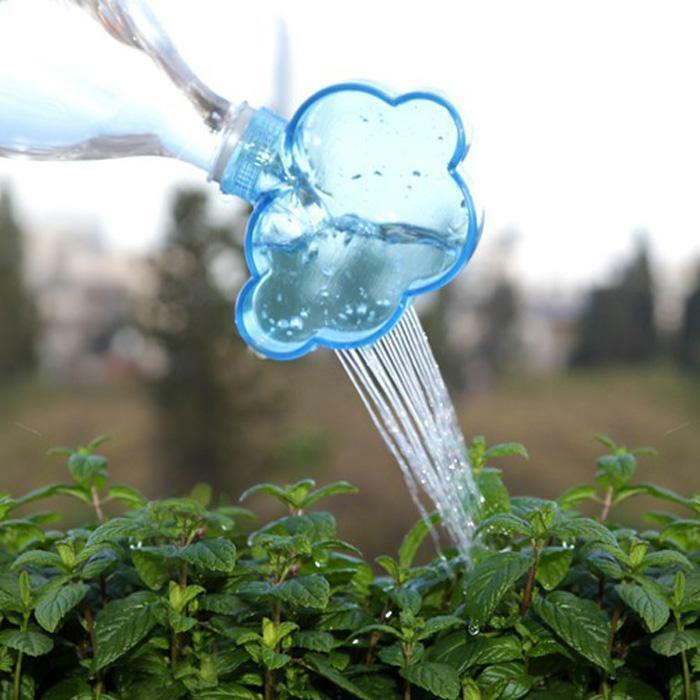 Take advantage of this clever self-watering device. 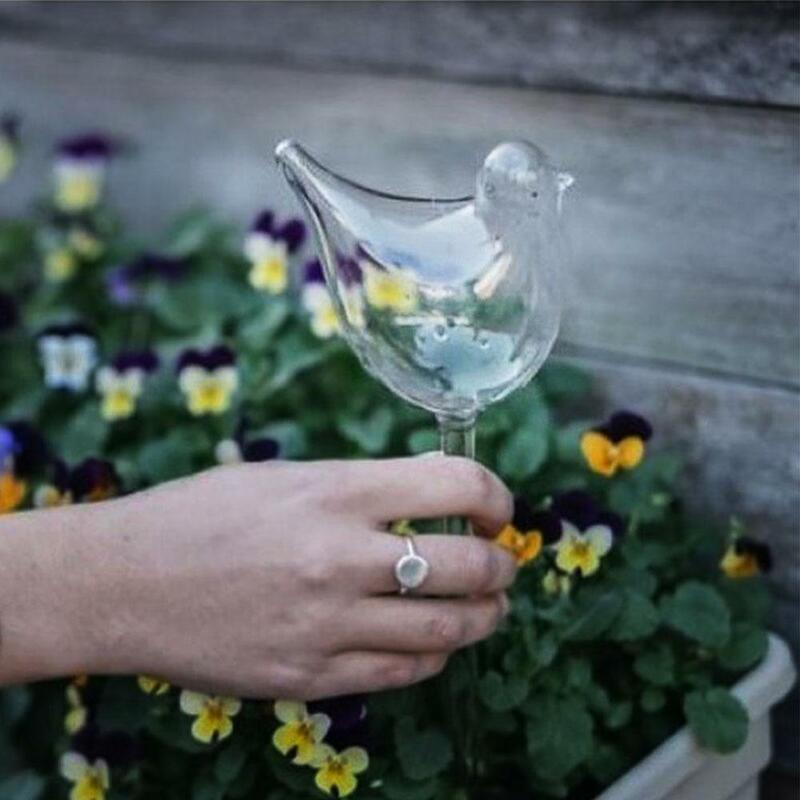 Keep your plant watered and herd garden looking stylish with this water feeder. 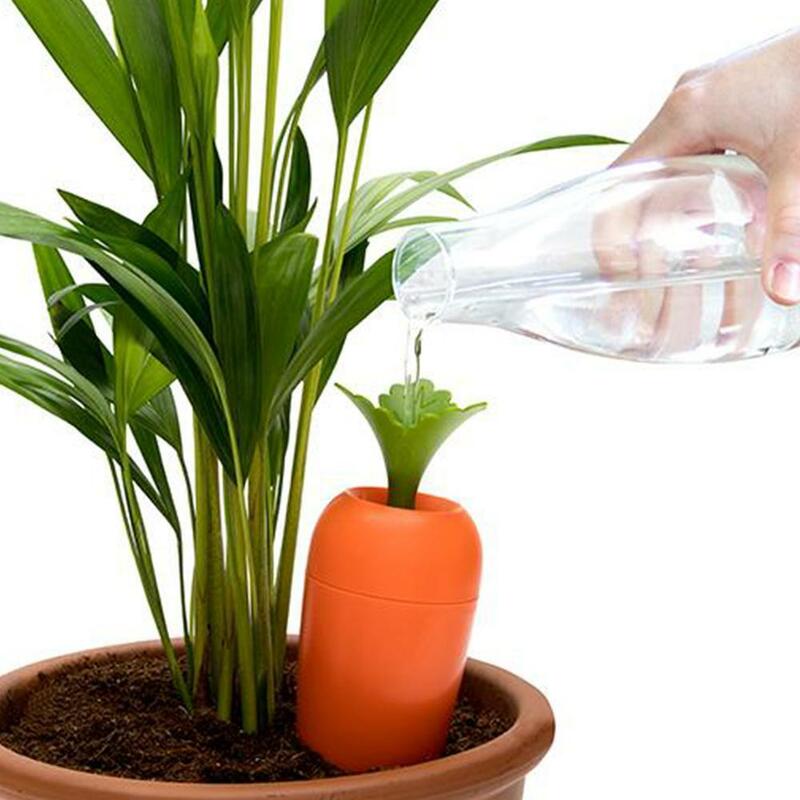 Turn your drink bottle into a watering can with this clever attachment. 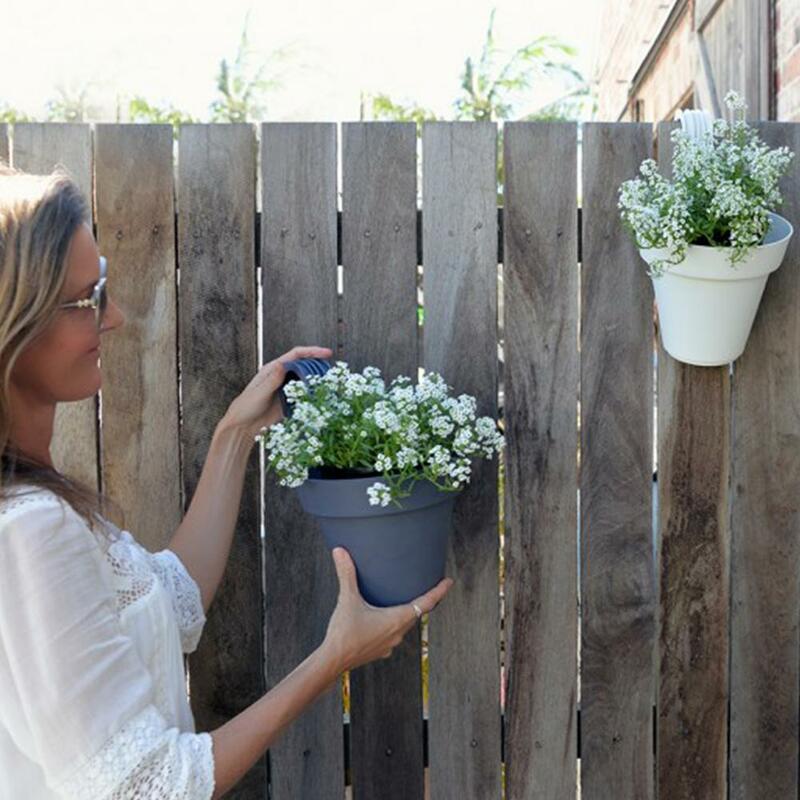 Who’s going to protect your herbs when you’re not home? 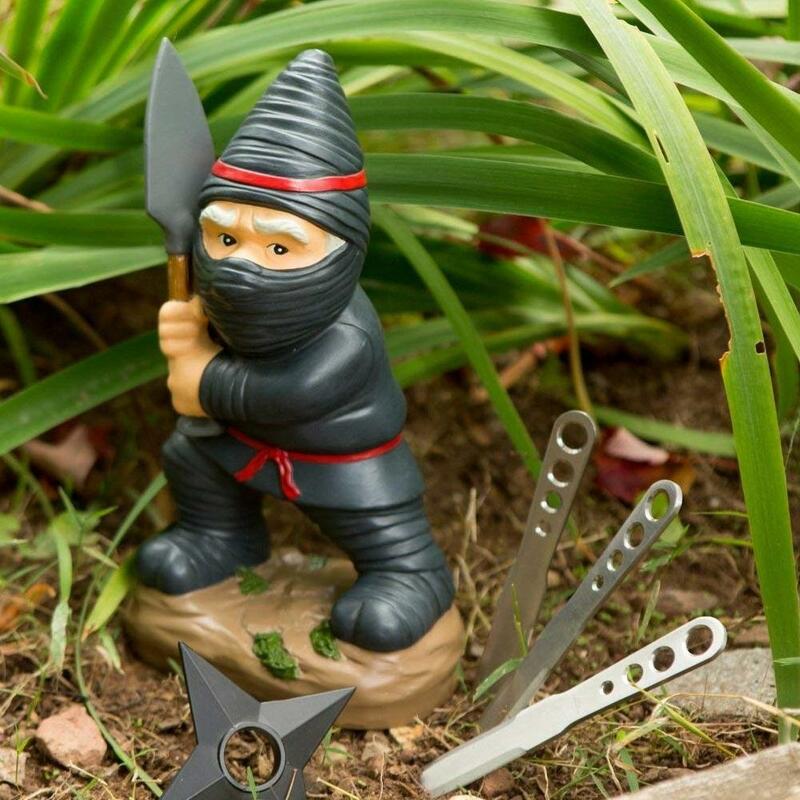 This Ninja Garden Gnome. That’s who. 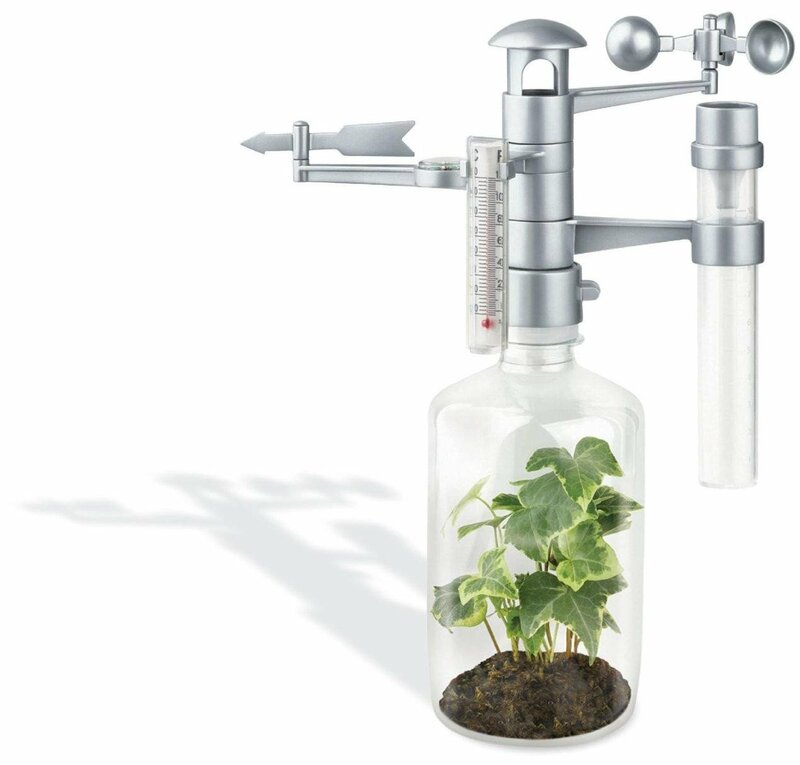 Keep an eye on the weather with this fun weather station. Perhaps this is one task you can hand off to the kids. Just because you’ve picked your herbs, it doesn’t mean you can stop caring for them. Keep your herbs fresh with this storage canister. Ready to grow your own herb garden? Then grab your kit and get started today!